The OZTENT RV5 is one of the toughest tents in the market, but is also one of the fastest to set up! This tent is designed to give you the maximum time to enjoy the outdoors and less time setting up camp. It is perfectly suited to going on overnight trips on the weekend. Or to replace your touring tent, and ditch that centre pole! Extremely quick to set up. Supreme quality - full canvas - it'll last the distance. Able to ride on the roof in the waterproof bag - more room for other gear! Every Oztent comes with two years warranty! Still not convinced? Watch the video below! Then there is this video, this guy is in a wheelchair and can set up his Oztent RV3 on his own! Convinced? You can grab your OZTENT RV5 from Tentworlds Online Store by clicking here or visit us in one of our stores! Click here to find our locations. 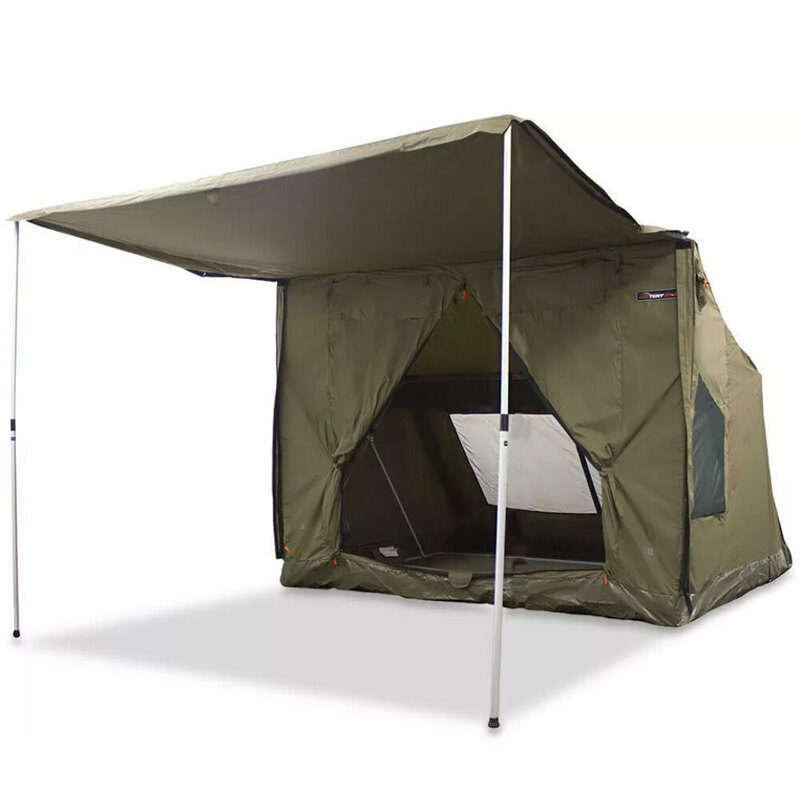 Do you own a OZTENT already? Do you know someone who does? Tell me how you've found it in the comments below!